The road show is over and now it’s time for this season of America’s Got Talent to whittle down the competition in Las Vegas. According to the Las Vegas Review-Journal, AGT will settle into Planet Hollywood this Wednesday for an eight-day shoot which will air in early July. This means in real time, the magicians which we will fixate on this summer are about to really step their game up beyond their initial spot. 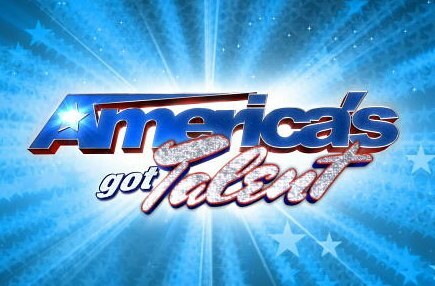 AGT season is officially upon us.